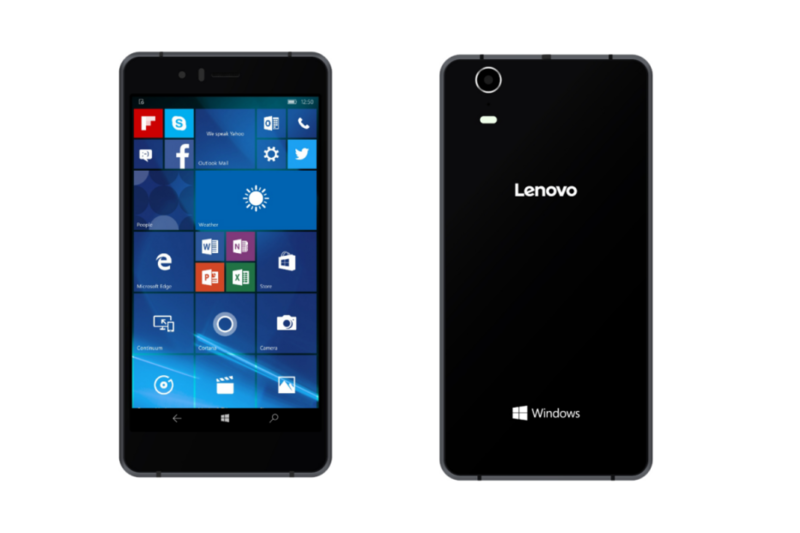 The Chinese company Lenovo is reportedly working on a new Windows 10 Mobile-based smartphone. The news is interesting given the constantly shrinking market share of this mobile operating system. But here the device becomes even more interesting – apparently it has been created for a certain Japanese mobile carrier called Softbank. This is the reason why the smartphone is called Softbank 503LV. There’s little information on the device but the preliminary tech specs list includes a 5-inch display at HD resolution, a Snapdragon 617 processor, 3 GB of RAM, 32 GB of internal memory, a 2250 mAh battery and an 8 MP rear camera that is accompanied by a 5 MP front unit. The device is 7.6 mm thick and weighs 144 grams. In Japan the market share of Windows 10 Mobile is just 0.1 per cent and the overall Windows Mobile share is 1.4 per cent so we wonder what Lenovo is thinking. The Softbank 503LV will be available in October for an unknown price but given the Windows Mobile market share in Japan, the device may reach other markets as well.